All good things must eventually come to an end. 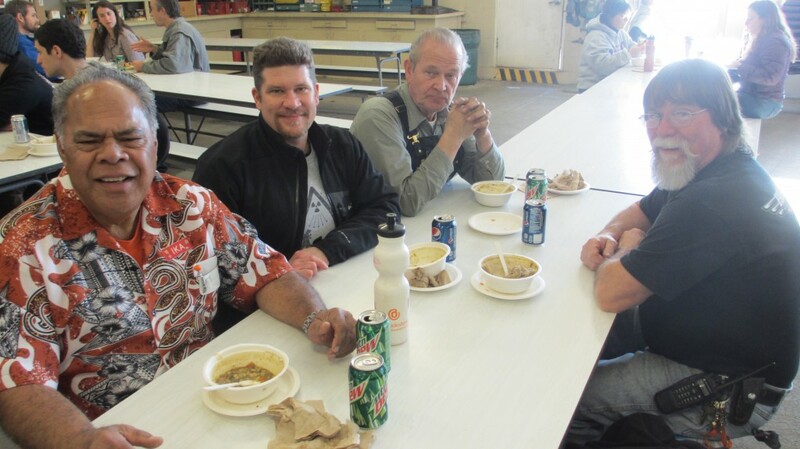 The Office of Audit Services recently reviewed Motor Pool operations and recommended suspending support for First Friday lunches. So it is with some sadness that we announce that June 5, 2015 will be the last First Friday event. 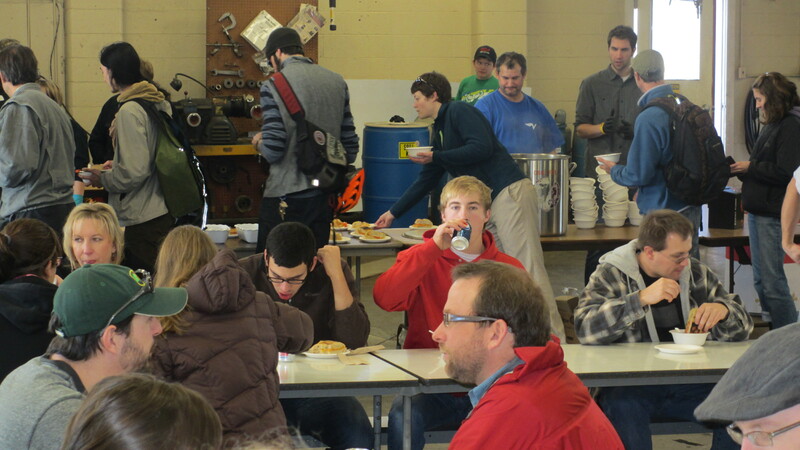 First Friday lunches have been held once per month on the first working Friday at the University Motor Pool for over seven years. 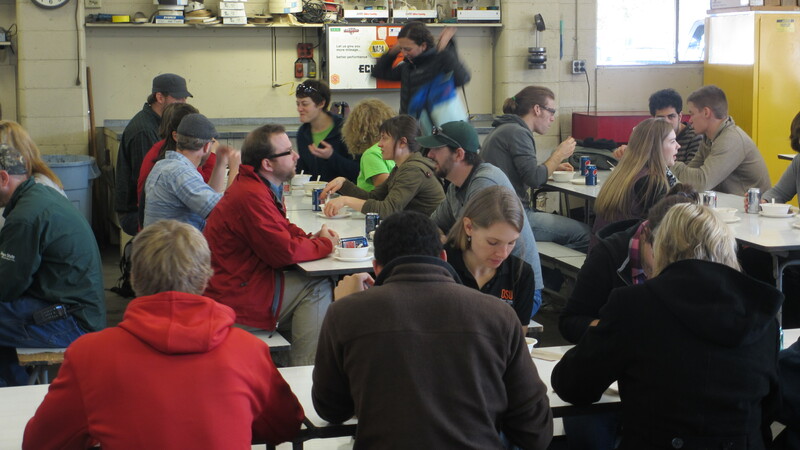 We started these lunches as an opportunity for people with different schedules to pause from work and get together for lunch to enjoy the people connections and community aspect of working at a great University. We’ve seen the event grow from a simple potluck to one with crowds that regularly exceeded 500 attendees. It’s been fun. We’ve enjoyed opening our shop to you, watching and participating in the formation of friendships and community. So please join us one last time as we celebrate the past and future of working together at OSU. This Friday we’re setting up a build your own nacho bar with meat and vegetarian options. You’ll be building up from a tortilla and tortilla chip base with over ten toppings to choose from. We hope to see you all there! 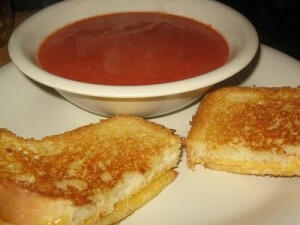 Share your favorite First Friday lunch memories in the comments below. We’d love to hear them! If you have our calendar you know that it’s First Friday and lunch is planned for you at the University Motor Pool in Corvallis. 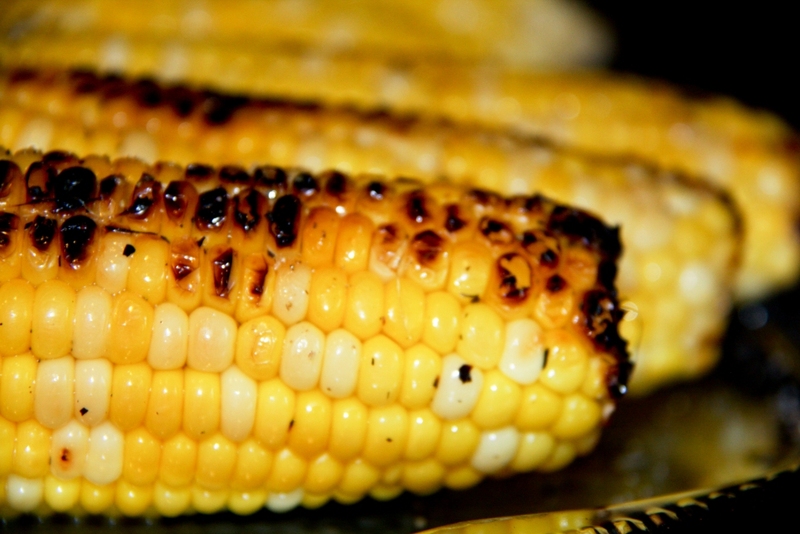 Come enjoy good company over grilled hot dogs, potato salad and kettle chips. A meat and vegetarian alternative will be available. Please drop by at your convenience between 11:30 AM and 1:30 PM May 1, 2015. If you have ideas for future events or want to let us know how we’re doing leave your feedback in the comments. Come and visit the Motor Pool for first Friday and spring into the term with a delicious ham, vegetable and barley soup. This is an excellent opportunity to enjoy a hearty homemade meal and have some friendly banter with your fellow Beavers. A vegetarian option, as usual, will be available. Please drop by at your convenience between 11:30 AM and 1:30 PM April 3rd, 2015. 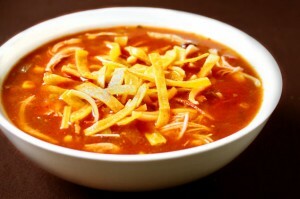 Come enjoy good company and warm up with a southwestern chicken soup today. A meat and vegetarian alternative will be available. Please drop by at your convenience between 11:30 AM and 1:30 PM March 6, 2015. 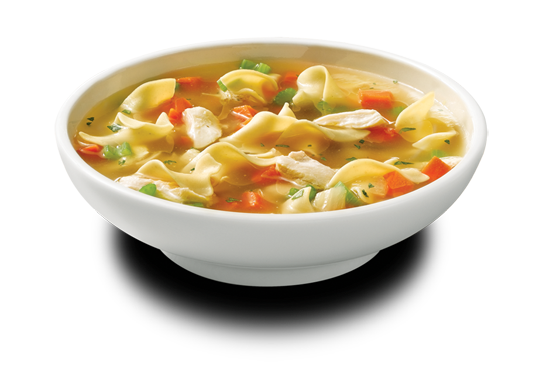 Our soup will have organic broth (chicken or vegetarian), onions, garlic, carrots, celery, kale, and egg noodles. 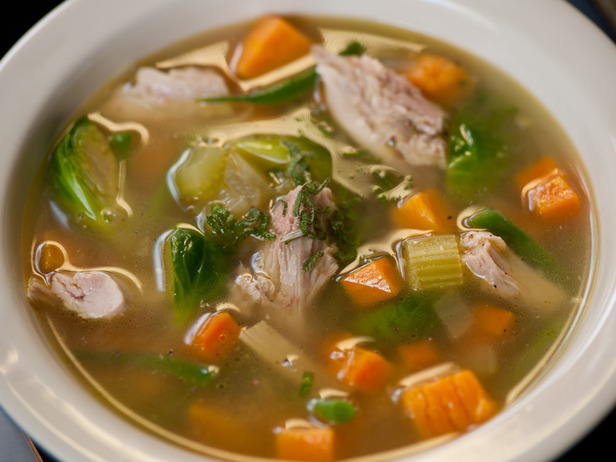 Come enjoy good company and warm up with scratch made chicken noodle soup today and learn how you can use our drive-thru drop off during the month of February to support the Governor’s Food Drive.. Please drop by at your convenience between 11:30 AM and 1:30 PM February 6, 2015. We’re anticipating a smaller crowd than normal so we’re firing up the grill for grilled cheese sandwiches and serving them with a creamy tomato soup. Donations accepted at the door. Please drop by at your convenience between 11:30 AM and 1:30 PM January 2, 2015. 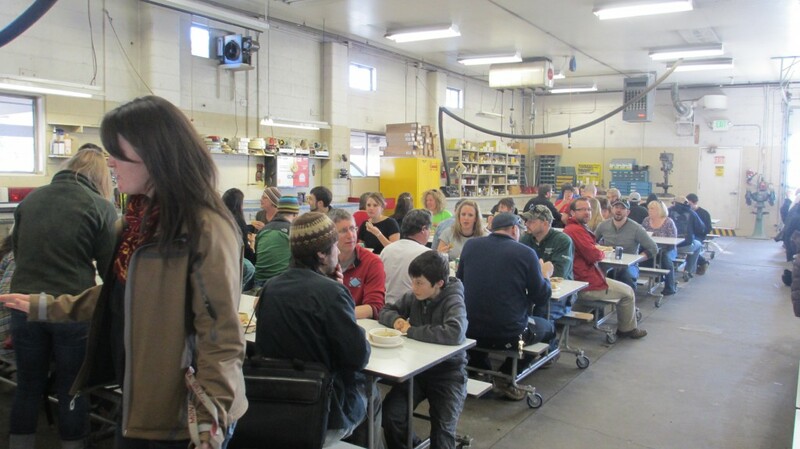 It’s First Friday so don’t forget lunch is planned for you at the University Motor Pool in Corvallis. 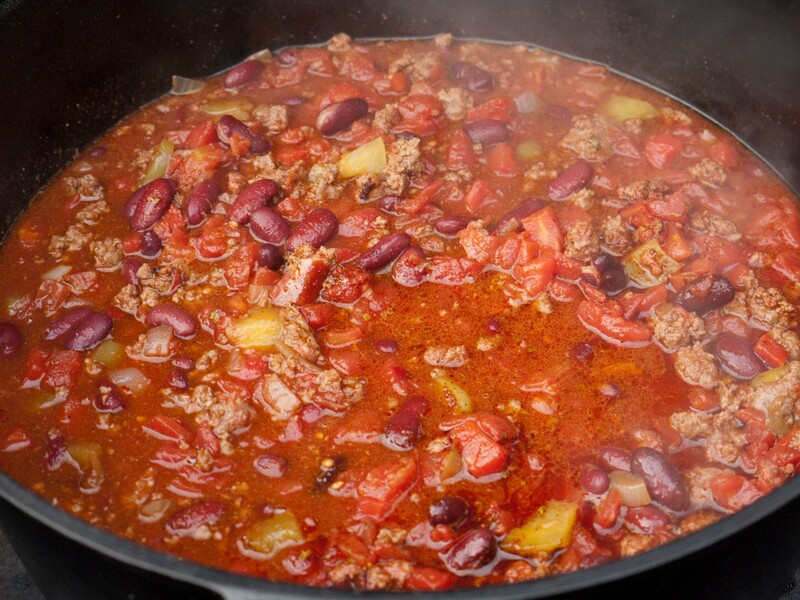 This month we’re featuring chili cook-off winner Edi Smith and have attempted to adapt her award winning recipe for a crowd. So come warm up with a hearty bowl of chili. Donations accepted at the door. Please drop by at your convenience between 11:30 AM and 1:30 PM December 5, 2014. 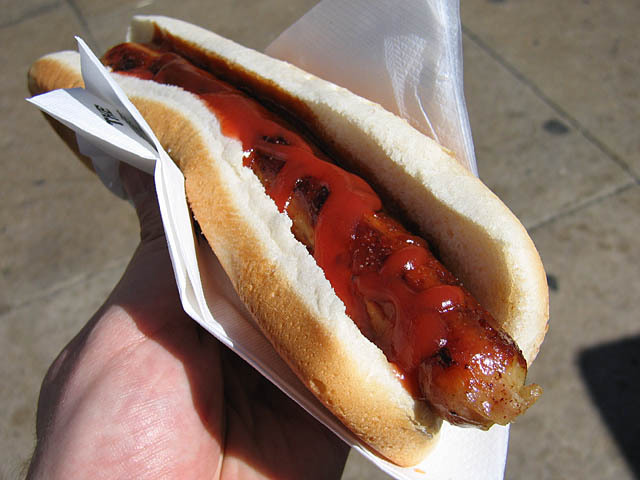 It’s First Friday so don’t forget lunch is planned for you at the University Motor Pool in Corvallis. 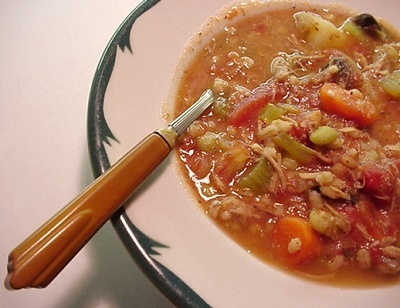 Come warm up with a hearty turkey soup or vegetarian alternative. Donations accepted at the door. Please drop by at your convenience between 11:30 AM and 1:30 PM November 7, 2014. It’s First Friday so don’t forget lunch is planned for you at the University Motor Pool in Corvallis. 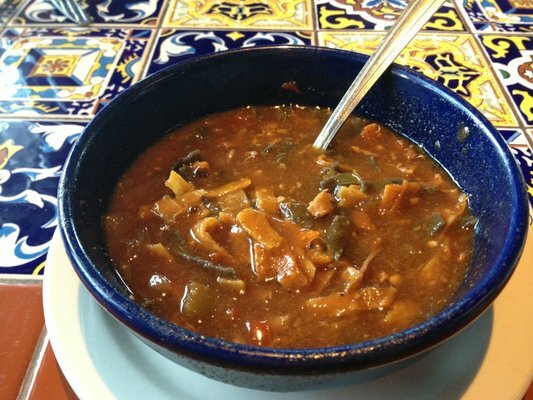 Come enjoy our version of a chicken tortilla soup and vegetarian alternative. Donations accepted at the door. Please drop by at your convenience between 11:30 AM and 1:30 PM September 5, 2014. It’s First Friday so don’t forget lunch is planned for you at the University Motor Pool in Corvallis. Come enjoy fresh locally grown grilled corn on the cob with a bowl of chili. Donations accepted at the door.